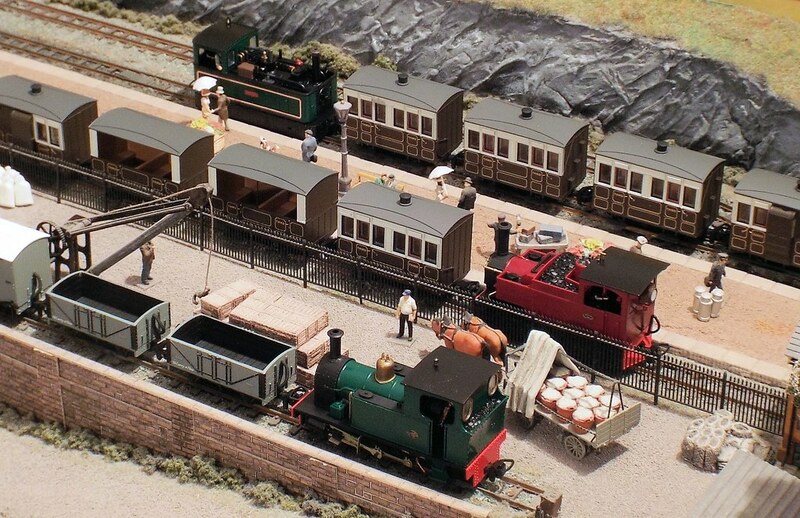 Welcome to the website of Fourdees Limited, designers and manufacturers of model railway products. 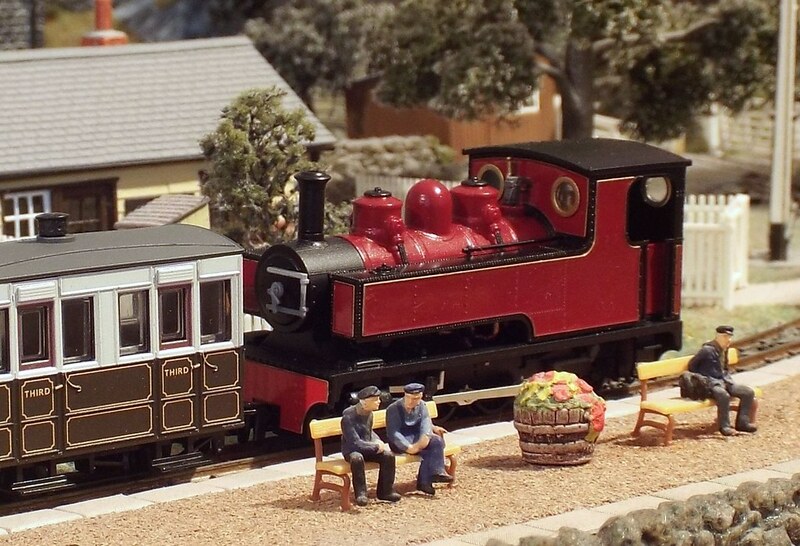 We specialise in ready-to-run narrow gauge railway models in 009 scale. Our models are produced in small batch runs so that numerous designs can be accomodated. Our current stock models can be purchased in our Online Shop.